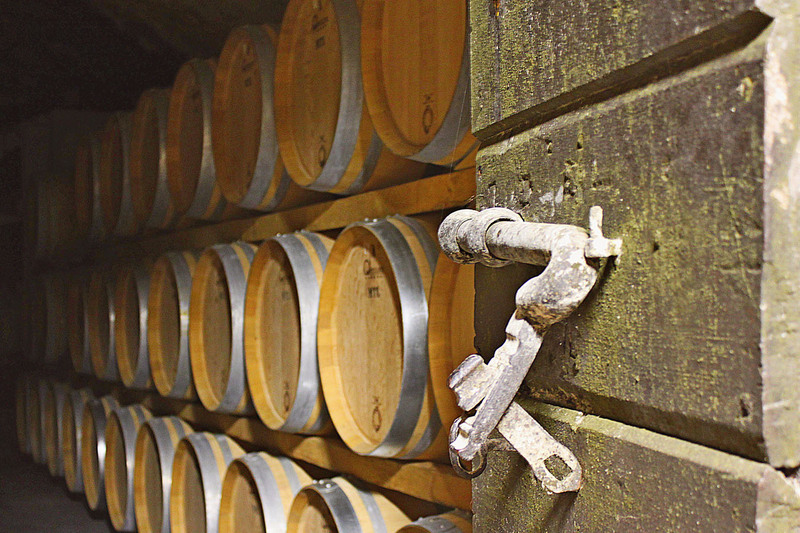 This tour is perfect for hikers and lovers of robust red wines. 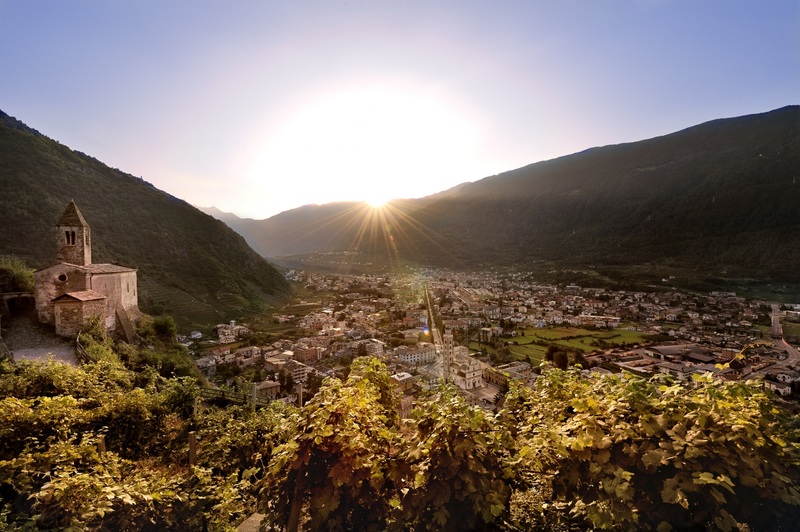 The Valtellina is a long mountain valley northeast of Lake Como; our day will begin with an early morning walk through a dramatic side valley known as the “Little Yosemite” of Italy. 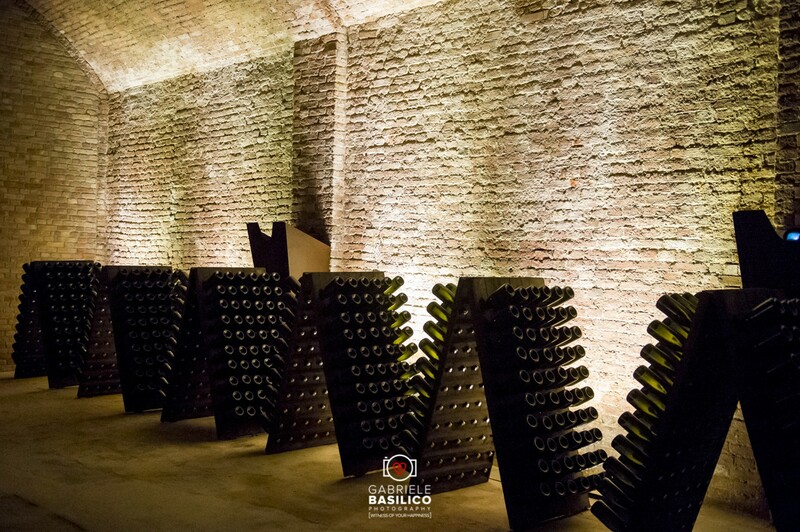 In the afternoon, we’ll take in a tour and wine tasting at a historic local wine producer. In this valley, the Nebbiolo varietal - the same grape which makes Barolo in the Langhe region - has for centuries been used to make excellent wine; sometimes, in fact, wine is made in the style of the Amarone, resulting in a superlative, dry vino da meditazione.